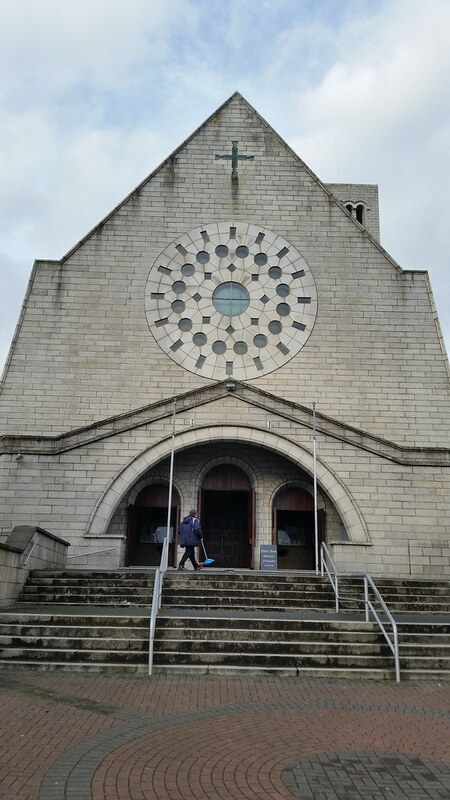 The Church of the Most Holy Redeemer is a Catholic church situated on the Main Street in Bray, Co. Wicklow, Ireland. It is the largest church in Bray and its records date back to February 1792. A new youth centre has just been completed behind the church and can be accessed by the Herbert Road. This centre was built for all young people of Bray and surrounding areas and it opened in August 2008. The parish has a very close relationship with St Cronan's B.N.S. amongst other local primary and secondary schools. The parish provides the sacraments of Communion and Confirmation to the children of the local schools. They also help to raise funds for their twin parish of Ikanga in Kenya. The Church Micro IE series is open to everyone; if you have a church you would like to place a cache at then please contact THE_Chris through Geocaching.com. This is to keep track of the numbers of the churches and give you the general format for the cache page. In the UK there are thousands in the series so we have some catching up to do! Also, if you currently have a published cache at a church that you would like to include in the series, get in contact and we can add it.